If you are testing something new, there is always chance to break things, that's why you should always have a fail-safe system. Thing is sometime situation could be a bit different. I decide to test “WP-Rocket”, so disabled W3 Total Cache. I will write a separate article about my experience with “WP-Rocket”. Soon, when I decide to revert back to W3 Total Cache, I started to get weird errors, here I will explain how I solved it. 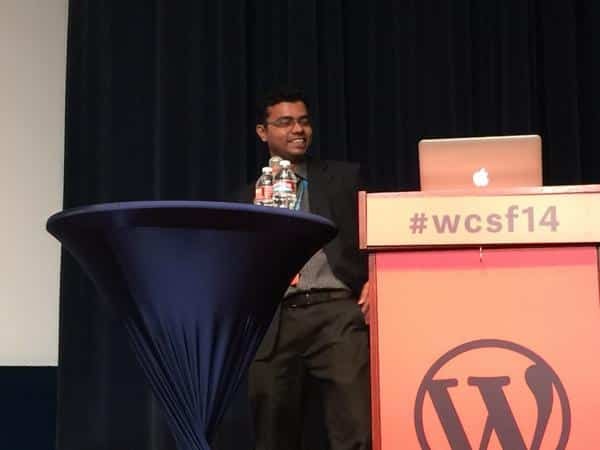 I had the privilege to speak at this year's Central WordCamp San Francisco. 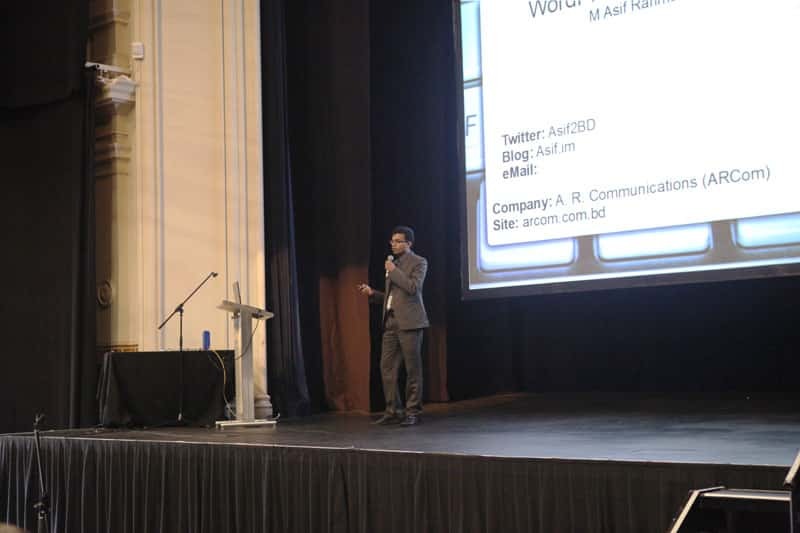 I spoke about “How WordPress Changed My Life From Bangladesh & Let Me Dream Big”. Here I will share my slides and evetually talk about some of my experience. Sucuri discovered the vulnerability, and informed the MailPoet team, gave them information and time to fix the issue. The MailPoet team did resolved it, but Sucuri disclosed the vulnerability to the wild just within 24hr of MailPoet released the update at WordPress.org. This is not a Responsible Disclosure! We all are glad to Sucuri that they discovered the issue and informed the developer, but how on earth they expected a plugin which is downloaded more then 2 million times, and one of the most used plugin in its sector, could force their user to update to latest version within 24hr? 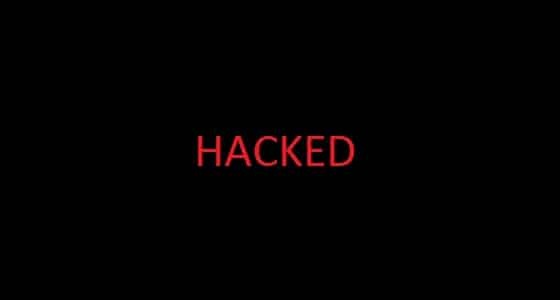 Result – 50 thousand WordPress site hacked using this exploit! 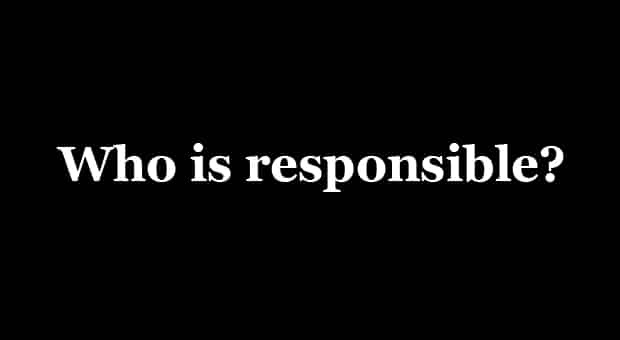 Who to blame? The security firm that we all love or their Responsible Disclosure? We had an amazing MeetUp of WordPressians Group (6th meetup) at Dhaka, last Saturday (June 28th, 2014). It was our first meetup at HubDhaka, a great place of my dear friend Sajid. It was a super great meetup with all of our guys in WordPress Community. Adding photos of the events, courtesy to all our talented Photographer buddies, adding as gallery below. Also adding details about my presentation, and all resource inside. Speaking at WordCamp Melbourne, Back in 2011! Just found this, never shared before. WordCamp Melbourne was a really nice event. 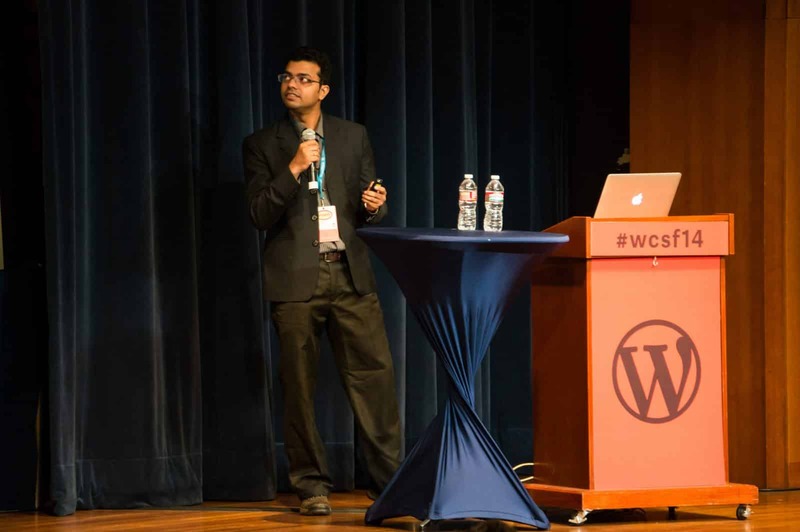 I was really moved by everyone's' enthusiasm for WordPress, how they work for their passion. Its not only Australians, New Zealanders are also very Enthusiastic. And yes, Melbourne is one of the best city I have ever been to. 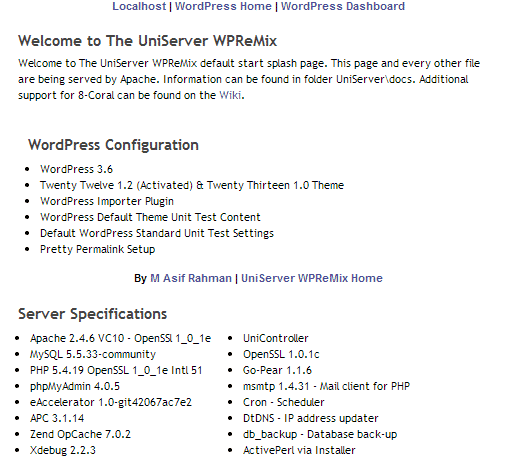 UniServer WPReMix is a portable local server for Windows Operating System, which comes prepacked with WordPress. 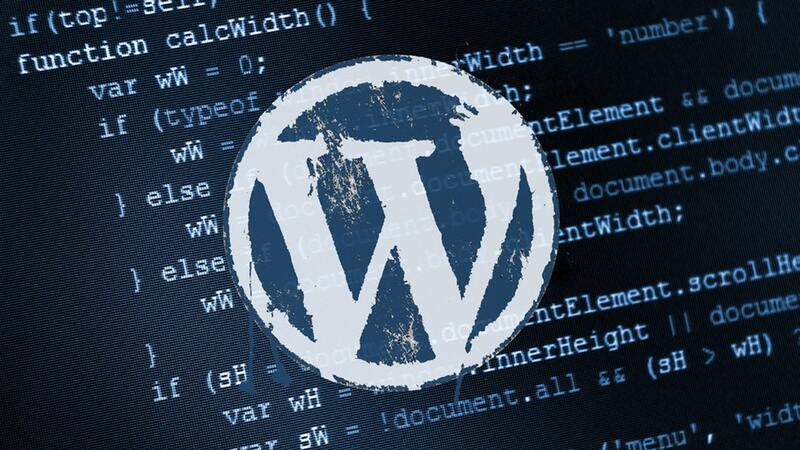 Its a simple zip package, you just have to extract and run, you will get a fully configured WordPress installed and ready for your test or local development. I made this to make things super easy for new WordPress developer. Its light weight, and no more server and port configuration. I love name.com. Today they announced a new service called RapidPress. It's a hosted WordPress solution, with domain and other necessary service. As a WordPress lover I also like to see more people built business on WordPress, making it easy for people to blog and make website. But probably for marketing Name.com in a way insult Automattic, company behind WordPress.com, which I don't like. Keep reading for details. I am happy to announce we have released free WordPress plugin “Twitter Cards Meta” today. It's by far the best plugin available for Twitter Cards in WordPress, now available for free in WordPress.org. 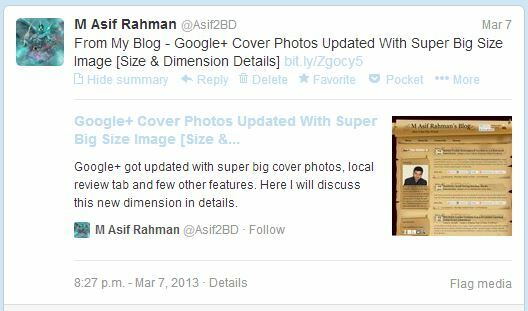 And now Twitter Cards works just superfine in my blog, take a look. I actually pushed some rapid updates to my “Social Profilr Reimagined Changelog” plugin. Current latest version is 2.1.2, its more light weight and come with fixed dropdown view, with some minor changes. You could download it free from WordPress Extended. If you face any issue report bug in Plugin support page or in this blog. I wrote about W3 Total Cache 0.9.2.7 issue, which caused few issues including MaxCDN custom domain name not working. Frederick, the plugin author was fast enough to release updated version 0.9.2.8, but it caused a Fatal error like below, and here I will show a quick workaround to fix the issue.